Home | News | What are the best options for your savings 2018? 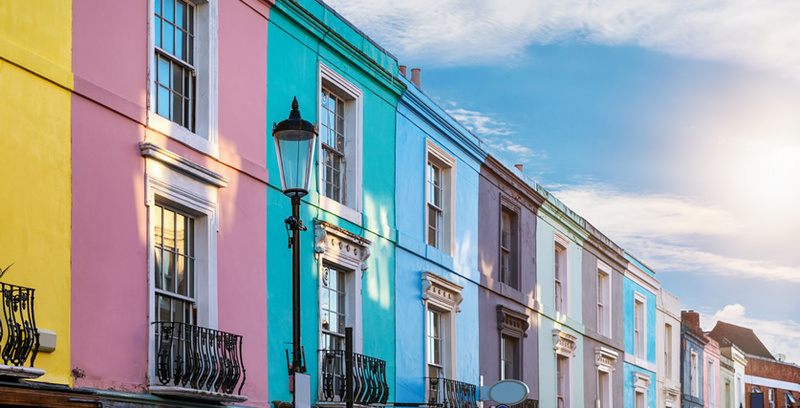 With inflation at a 2.7% (having only exceeded that level twice in six year) and interest rates remaining resolutely low it may seem difficult to find a home for your savings where you can really see a return. As a result, it’s becoming more and more important that you pick the savings account that suits you. Luckily, we’ve put together a list of all the best options on the market to help you pick the right one. 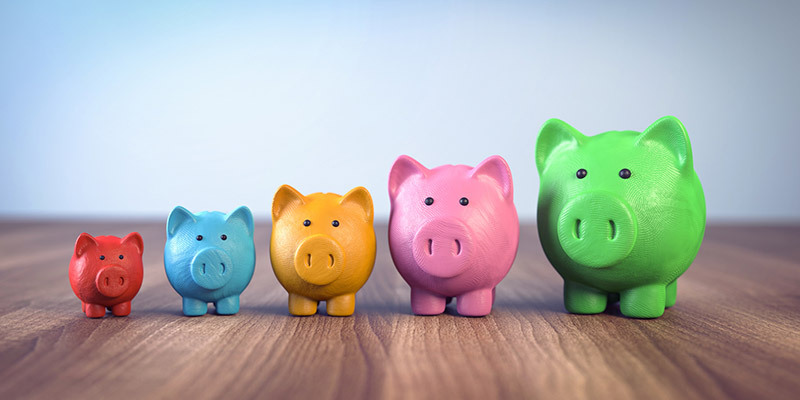 Much like most savings accounts, ISAs generally work on the principle that the longer you lock your money away for money for, the greater a return you will receive at the end of it. If you withdraw your money before the allotted time, then you can be penalised and lose some of the interest accumulated. Essentially you need to choose between easy access to your money and a higher return. The Post Office currently offers a fixed term cash ISA of 1.45% and you can open an account with as little as £500. They will allow you to transfer an old ISA into your new Post Office one, but you will incur a penalty on withdrawals and if you need to access your money before the first 12 months you will lost 90 days of interest. If you’re willing to commit your cash for a slightly longer term, then the best option available for a two-year ISA is with the Aldemore Bank, who offer a rate over two years of 1.86%. To set one up you only need to have a minimum of £1,000 to save, but they have severe penalties on withdrawals: accessing your money before the two years is up will see you paying a penalty equivalent to the loss of 180 days’ worth of interest..
Charterhouse Savings Bank currently offers the best interest on a three-year ISA, with a 1.86% return on balances and a minimum deposit of £1,000. 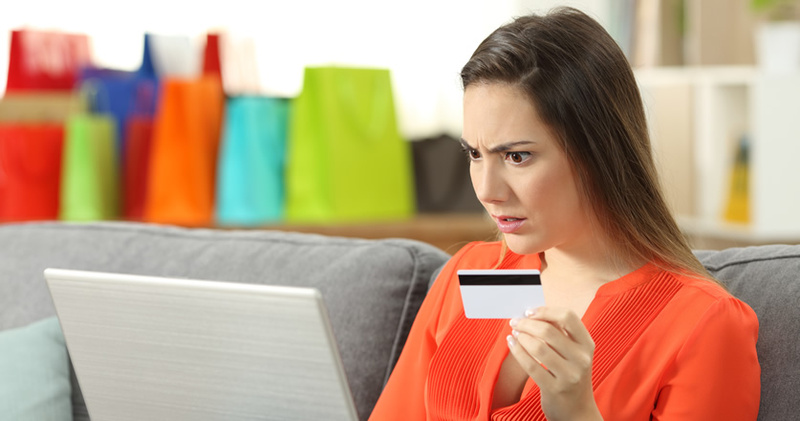 These accounts only operate online, and a premature withdrawal will take 210 days’ worth of interest off your balance. If you’re truly in it for the long haul, then a five-year ISA from United Trust Bank is your best bet. Customers receive an interest rate of 2.2% but you need a minimum deposit of £15,000 to get started. Withdrawing your funds early will leave you subject to a penalty fee and this is calculated on a case by case basis, taking into account how long until the five years is up and how much you withdrew from the account. Two of the best options available now are with Nationwide, who have just brought in two high return ISAs with a bit of flexibility on withdrawals. The bank’s Loyalty Single Access ISA will give you the highest rates of return on your investment, with interest rates of 1.4%. Unfortunately for those who aren’t already banking with the Nationwide, this is only available to members of more than one year. The second option is the Single Access ISA which offers 1.3% return and is intended for those who cannot qualify for the Loyalty Single Access ISA. These accounts strike a balance between accessibility and return. You can access your money once in the year, but any withdrawals after that will bring your interest rate down to 0.5% for the duration of the term. If you’re looking for an ISA that won’t penalise you to access your money, then an Easy Access ISA will be the solution for you. The best options available are Virgin Money and Paragan Bank Easy Access Cash ISAs, which both offer 1.16% interest and allow you to make as many withdrawals as you need. The eagle eyed among you will have noticed that not a single one of those ISAs offers an interest rate higher than the current inflation rate. If you really want inflation beating interest then, depending on how much you need to put away, you may be best off with a current account. Nationwide features again with the Flexi Direct account, which pays 5% interest on up to £2,500 for the first year. To qualify for this deal, you need to be paying in at least £1,000 each month. This would mean that the maximum amount of interest you can earn in the first year would be £125. The 5% is of course only an introductory rate however and once the first 12 months has elapsed the interest drops down to less exciting 1%. Tesco offers a slightly lower interest rate of 3% but is effective on savings of up to £3,000. This will yield a slightly lower return than Nationwide, however, with the maximum savings over one year sitting at £90. To qualify for this offer you need to pay in £750 per month and have at least three direct debits attributed to the account. This account does come with an bonus offering of 2 Clubcard points for every £1 you spend at Tesco on your debit card. Notice Savings accounts offer competitive interest rates as well as no penalty for withdrawing money. However, you must give the bank an ample amount of notice before taking out any cash. The best options available as the moment is from the Secure Trust. They offer a 1.66% return on investment, but you must give the bank at least 180 days’ notice before making a withdrawal. This savings account requires a minimum deposit of £1,000. Although it may seem like a good idea to open a savings account to generate additional wealth to pay off debts, this is in fact in most cases a false economy. The interest rates on debts are generally much higher than you would get on most savings accounts, and so you’re actually better off just paying the money you have directly to your creditor instead. This can apply to mortgages and credit card bills as well so it’s always worth checking to corresponding rates before deciding. Sometimes there can be confusion between the two and although some people use the term interchangeably they mean two distinct different things. Saving is a much more risk-free way of accumulating money, leaving in an account to accrue interest. Investment involves a much higher of risk losing your money by buying a small part of a good or service in the hope it increases in value.